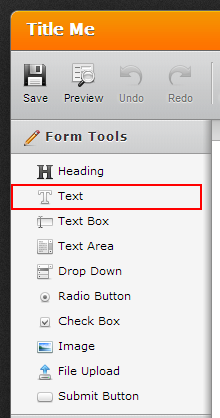 There usually is a Free Text (HTML) editor in the power tools. I logged in today and it's not there. Can you tell me what happened to it? The Free Text HTML still exists, it has only changed from name and location.